We offer a full venue styling service to help you theme your big day, ensuring every aspect of your wedding decorations look stunning and create that all important wow factor. Our high quality chair covers are available in different sizes to suit the various chair types at hotels and venues, as we understand the look and fit of your covers matters. 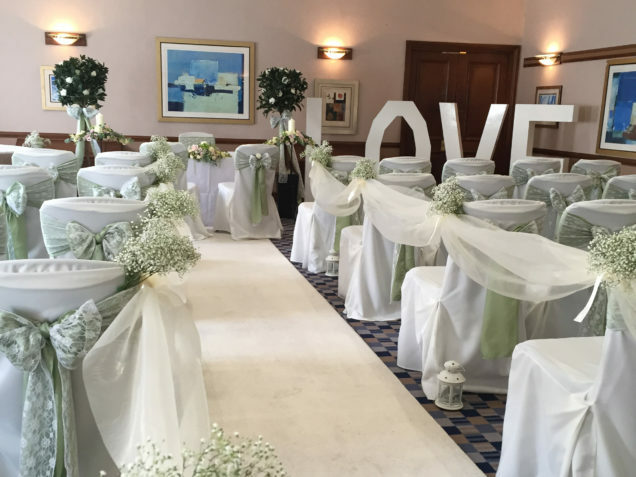 We can provide beautiful hire items to decorate your ceremony such as carpet aisle runners or a full styling service to cover every detail. See aisle décor to inspire you…. Our table plans are handmade and unique and can be styled to suit your wedding colours and theme. See our full range here…. Hire our unique and different TukTuk to take you to your church or venue and create a journey to remember! 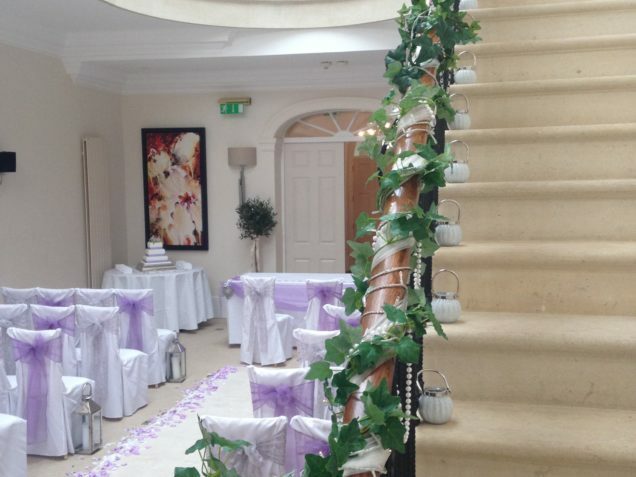 Everything Covered is a wedding venue styling and chair cover company owned by Ellie Tanner. Based in Chipping Sodbury, Ellie covers weddings and events in the south west region including Bristol, Gloucestershire, Wiltshire, Swindon, Somerset and the Cotswolds; and having worked with many many venues has built a variety of skills and experience working in weddings, wedding set up and organisation. And so now I will introduce myself! Hi! I’m Ellie and welcome to my website! To explain a little about myself; I started in the wedding industry in 2006 when my husband & I began operating as a chocolate fountain hire company. I discovered a love for beautiful weddings, and found a way to channel my artistic side by offering wedding chair cover hire in 2007. Since then the business has gone from strength to strength – having just added chiavari chair hire in 2018. I have gained invaluable experience over the years about what makes a beautiful wedding and developed my flair for venue styling. Now offering an array of services from full venue styling and post boxes to table centre pieces and flower wall hire, I love to provide whatever my happy couples need and help them achieve their wedding dreams! I pride myself on my customer service and making your wedding day as stress free as possible. I offer a professional and friendly service and guarantee to transform your venue into an elegant, beautiful room for your special day. If there is something in particular you would like to hire for your wedding or venue, please do not hesitate to contact me, I am always looking to expand my range. Alternatively, if you need some inspiration I’d love to chat with you about bringing your wedding venue to life! Our quality wedding chair covers, chair decorations and sashes and chiavari chair hire will bring elegance and grandeur to your event. Transform your marquee or hotel reception room to create a stunning and personal setting that will delight your guests. 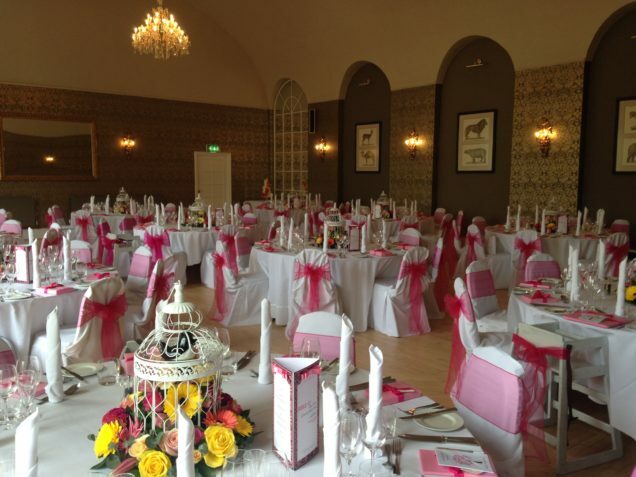 We can decorate your venue with our bay tree hire, floor length candelabras, flower walls, giant illumiated letters and table centres to a create an elegant looking room and turn your reception into a celebration to remember. Why not add a pretty aisle runner to make a beautiful path leading you to the altar and we can also decorate this with petals. 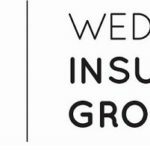 We will meet you at your venue to discuss ideas and provide a no obligation quote. Receive 10% off table decorations with all chair cover bookings of 70 or more. We will discuss your requirements and ideas with you and suggest our own, to design a beautiful table for your guests to dine at, and celebrate with you. Table decorations such as candelabras, rose petals, vases filled with pebbles or sweets, lily vases or fishbowls can add the finishing touch to your beautifully decorated room. 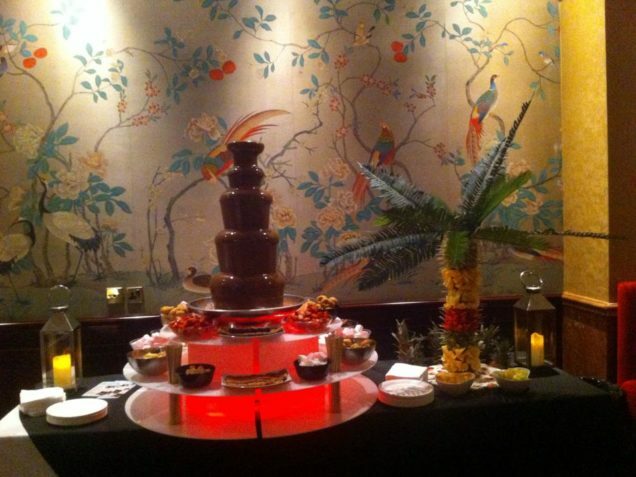 We offer an excellent and fully inclusive chocolate fountain hire service for your wedding or party. All of our packages include unlimited Belgian chocolate and dips for your guests. 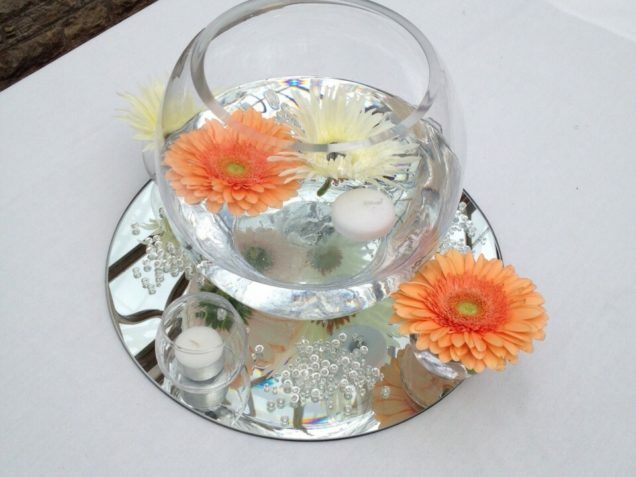 We only use high quality ingredients and chocolate suitable for fountains that requires no oil adding. 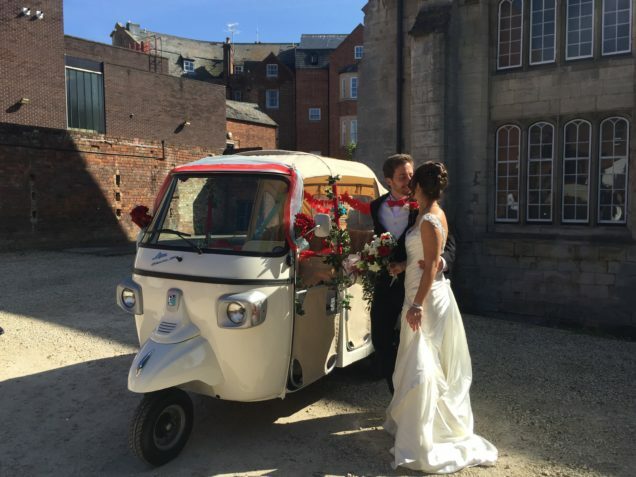 We have our very own ivory TukTuk available for your wedding transport whether the journey short or long, or just for opportunities! Our unique, fun and different TukTuk gets everyone talking and smiling!! Our packages offer an excellent chance to use many of our services or styling expertise so we can decorate your whole ceremony or wedding reception venue, and you can have peace of mind knowing everything is arranged for you.